A Wonderful Place to Learn & Grow Together in Springfield, Illinois! Westminster Cooperative Preschool has provided a unique learning experience ​for young children in Springfield, Illinois for over 40 years! Our program was founded by families who wanted to play an important role in their children's first school experience. The opportunity to participate in your child's early education continues to set our program apart today. We offer half-day classes for children from 2 1/2 to 5 years old. 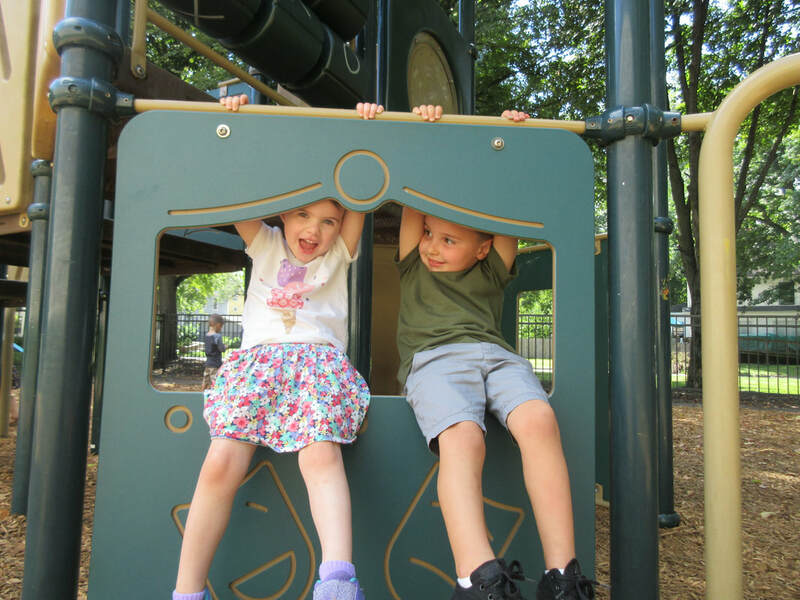 Our play-based program is based on the Illinois Early Learning Standards and enriches children's social-emotional, cognitive, language and physical development. Our curriculum is not faith-based. We welcome children and families of all backgrounds and faiths. Each family in our cooperative shares their time and talent to support the program. If you are interested in becoming a member of our co-op, please read more about us on the Enroll page. 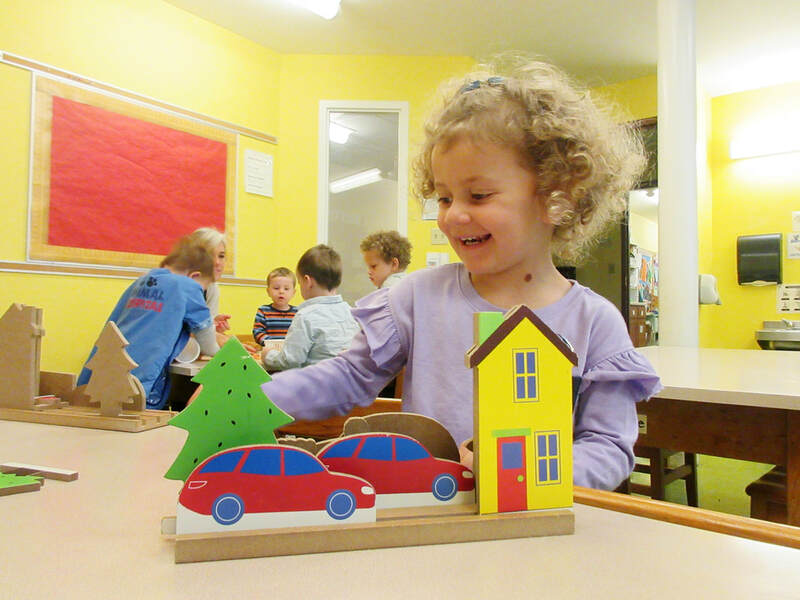 We are committed to providing a high quality preschool experience. 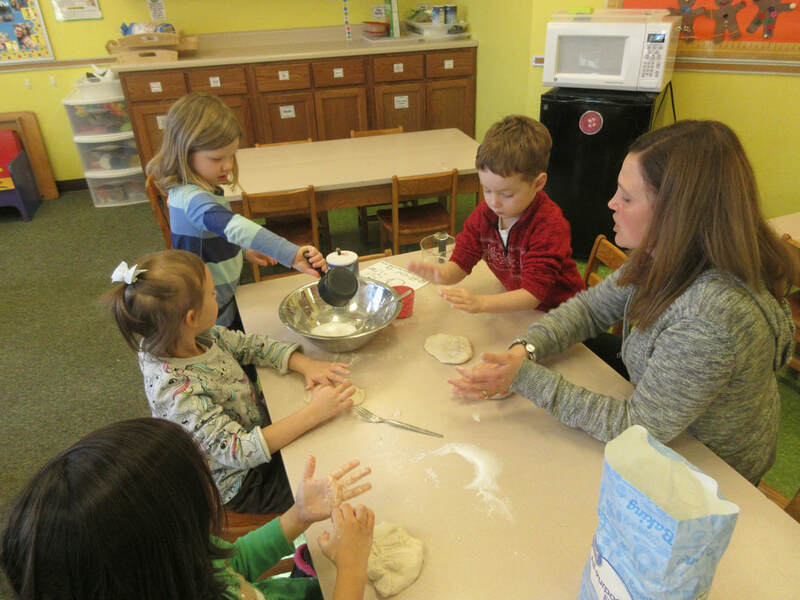 Westminster Cooperative Preschool is the only privately operated preschool in the Springfield area that has been accredited by the National Association for the Education of Young Children (NAEYC). Our program has been accredited since 2005. Click here to see calendar and handbook. View is restricted to coop members.